What’s up? Doug Hurst, co-founder and head brewer of Metropolitan Brewing, discuss German-American influences on beer making from the 19th century to today in this riveting talk and tasting. Why you should go. The term craft beer is ubiquitous to the modern American brewery industry, but its roots stem from the European immigrant communities that settled in places like Chicago and the Midwest. 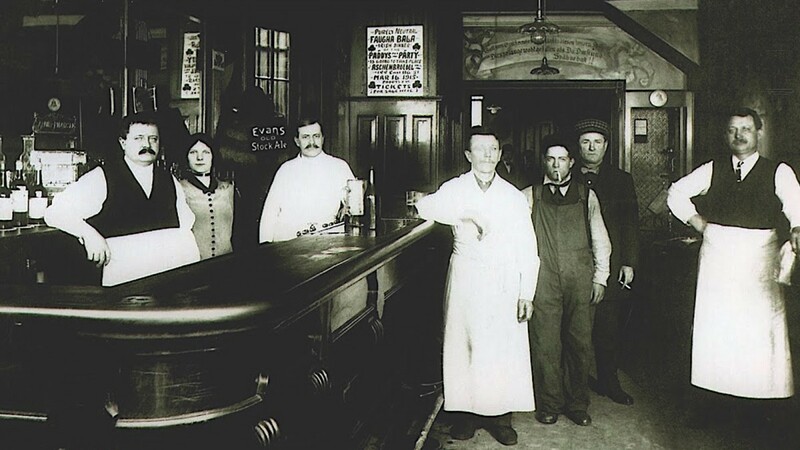 German immigrants —through industry, craft, innovation and culture—were vital to Chicago’s late 19th-century urban development and to its socio-cultural landscape, and of course, beer. A former mansion, the Driehaus is one of Chicago’s quaintest museums that is also one of the city’s best kept secrets. Quietly tucked away in River North, it hosts a wide range of talks and tours. Fancy a drink or a bit to eat in the area?